Apple products Find My iPhone and iCloud are very useful services when all running well, but when they falter and go down for some reason iOS users are left in the dark and somewhat angry. 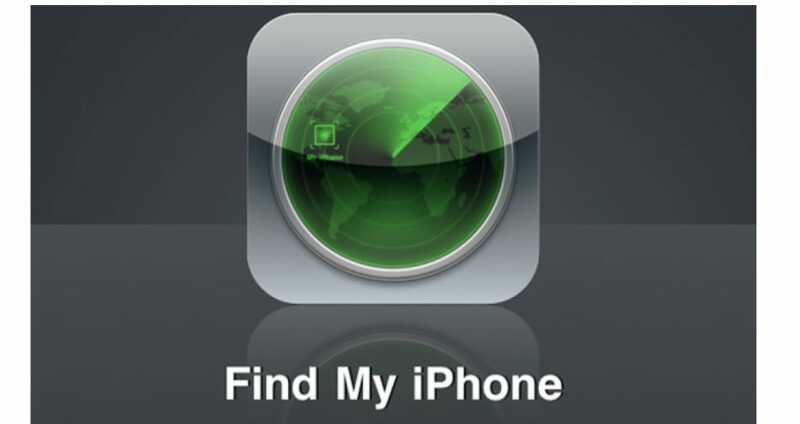 Find My iPhone is on iPad, iPod touch, and Mac and is a fantastic service for those that have misplaced their iOS devices. It is an app, which will connect to your Apple device that protects your data, as well as finds it for you with easy thanks to its location technology. But when Find My iPhone is down this causes a little mayhem and loss of your device if lost of course. iCloud is a great service where users get online backup and storage; users use this service to store a lot of information including contacts, photos, emails and calendar. There are times when iCloud can go down leaving users unable to access say mail etc. Users can also synchronize information between many different iOS devices and computers, are you having iCloud Problems. What is your Find My iPhone and iCloud service status today? If Find My iPhone is down today, then reports will be found below. I forgot to connect my phone to Find My iPhone, so how do i get to find it because i never connected it. Some people out there would not know how to do it or set it up. When an iDevice is lost or stolen, it’s a race against time to find it before the battery dies, this is when find my phone works. I set up find my iphone and got my wife to hide it, when i went online to find my iphone it would not locate where it was because the map thing would not show up. My wife kept me hanging where she hid it. Three hourse later she gave it back and we tried again and it worked. If my iCloud is down does this mean find my iPhone will not work? Please do let me know. I have everything switched on and decided to leave my phone round my friends house. So in the real world if i really lost it i would be panicking right now. I go to my PC and try to search for my phone on the official Find My iPhone website and its not locating my iphone. I am not getting emails via my iCloud account, all i am getting is server not available, is there a new update happening or are servers down for another reason? Now I know why I cannot sign in and access Find my iPhone. iCloud is down and not able to access calendar. iCloud is down in Kent, May 21st.